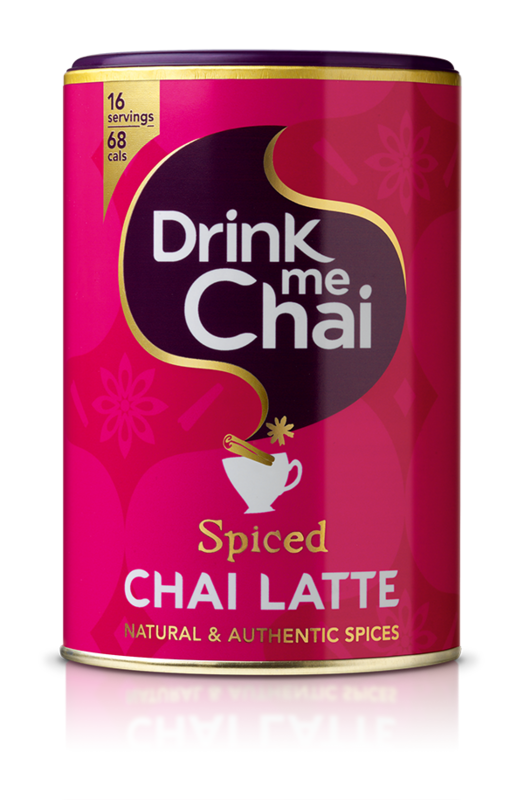 Drink me Chai is a family run British company with a passion for interesting & innovative drinks. Our deliciously aromatic Chai Lattes are made with natural & authentic spices imported from India. Our NEW Superblends are made with super raw ingredients, carefully blended & finely ground. 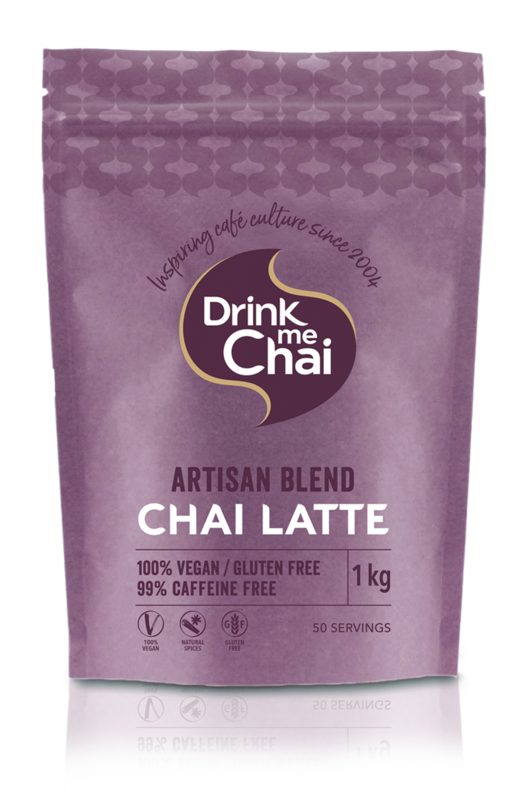 Our award-winning instant Chai Lattes are available in 5 delicious flavours. We offer a wide range of innovative products & solutions for wholesale. 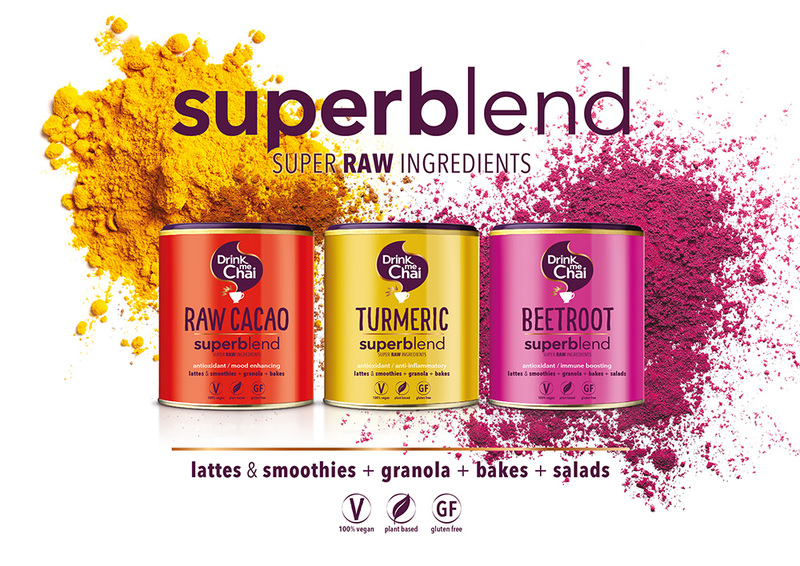 Our NEW range of Superblends are now available!